Chelsea take on Aston Villa at Villa Park on Saturday lunchtime looking to secure a top-four finish this season. Here's a preview with team news for the game. Chelsea welcome relegation-threatened Aston Villa to Stamford Bridge on Saturday lunchtime. Here is a team news and injury update ahead of this crucial game. 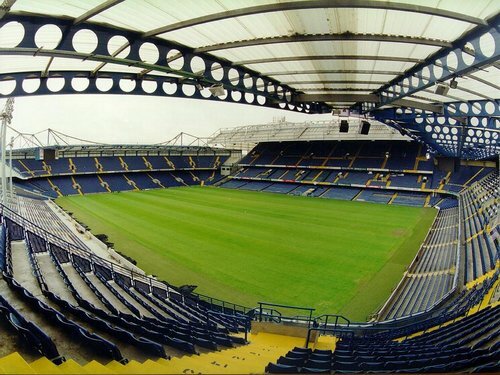 Chelsea welcome top-four rivals Tottenham Hotspur to Stamford Bridge on Wednesday night. Here, Blues blogger The Chelsea FC gives us his preview for the match. Chelsea welcome Tottenham Hotspur to Stamford Bridge on Wednesday night for a crucial clash. Here's a preview with team news and likely line-ups for the game. 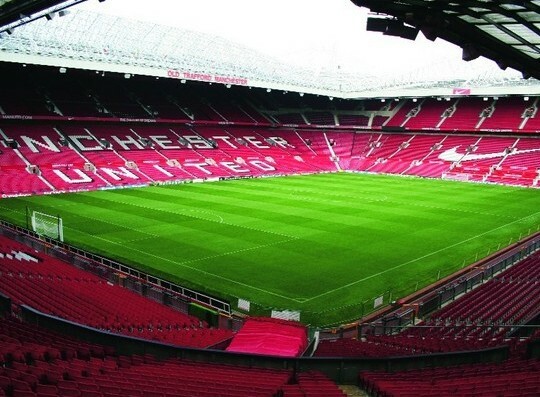 Manchester United welcome Chelsea to Old Trafford on Sunday afternoon looking to dent the Londoners hopes of a top-four finish. Here's a preview for the game.